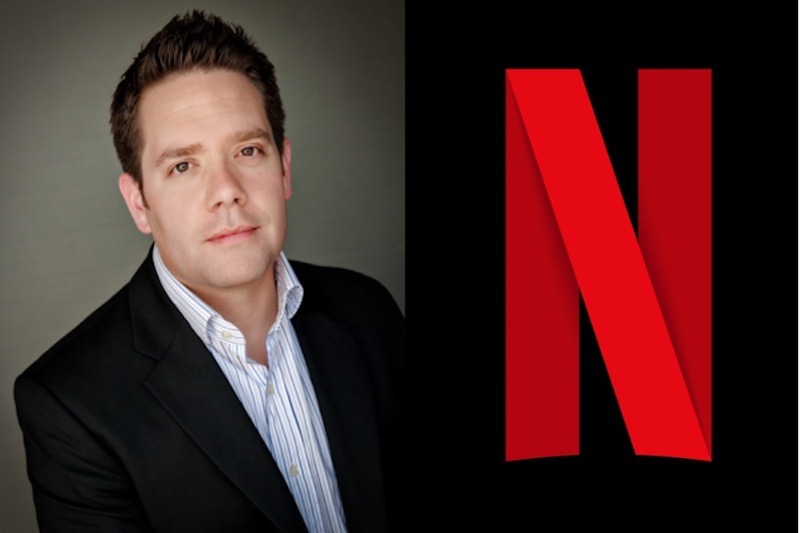 Chief marketing officer Kelly Bennett is leaving Netflix, the company announced. 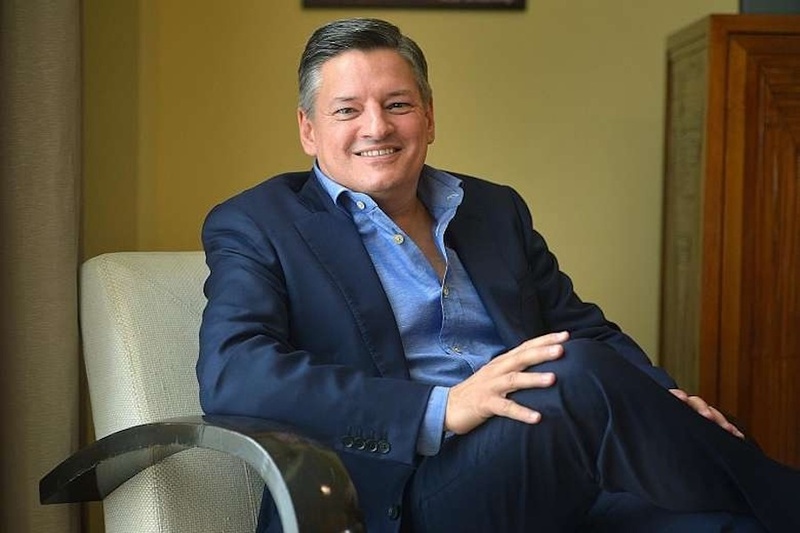 He “has decided to step down from the company after seven successful years in the role” and will stay for a transitional period until a new chief marketing officer is named, according to a Netflix release. 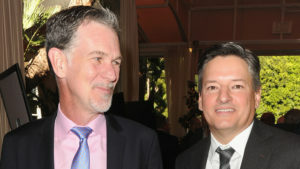 Bennett joined Netflix in 2012 and has led the company’s marketing efforts as it grew from 26 million to more than 139 million paid members around the world, according to the release. 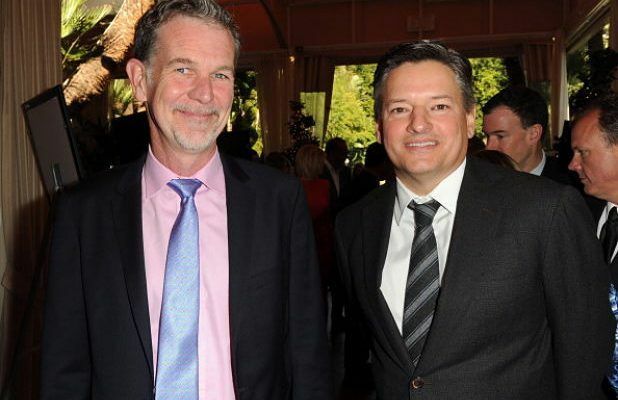 “He’s been instrumental in helping to make Netflix a much loved brand — and pioneered the company’s campaigning approach to the launch of its original content,” the release stated. After fits and starts, Netflix has reportedly exceeded 5 million subscribers in France — five years after launching service largely to indifferent consumers, according to publication Les Echos. 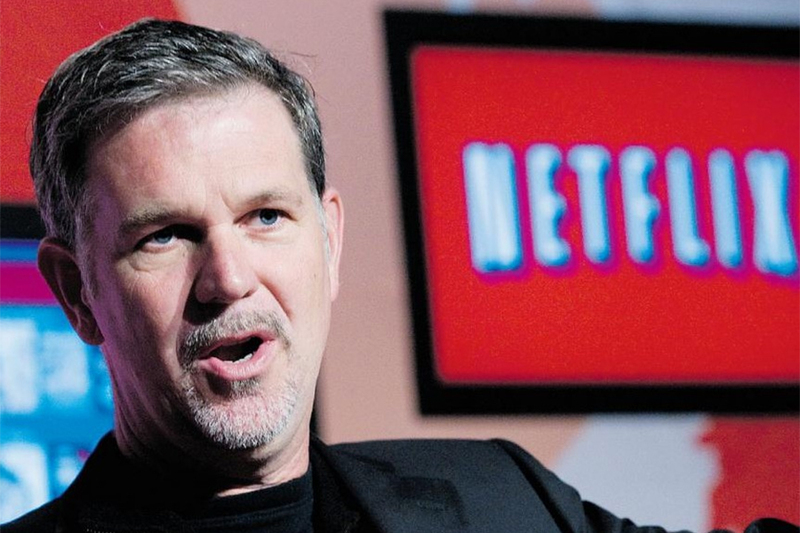 The publication cited comments from Netflix co-founder/CEO Reed Hastings, who was in Paris recently to announce the opening of a company office staffed by 20 employees. 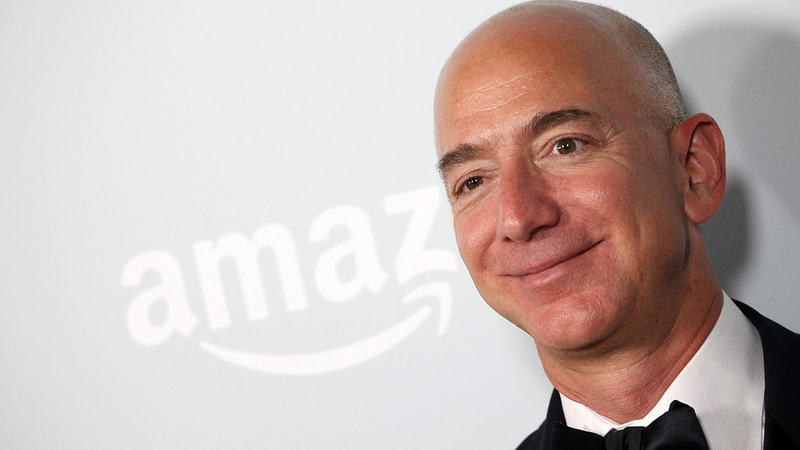 The benchmark is impressive considering Netflix reported 3.5 million subs last September. 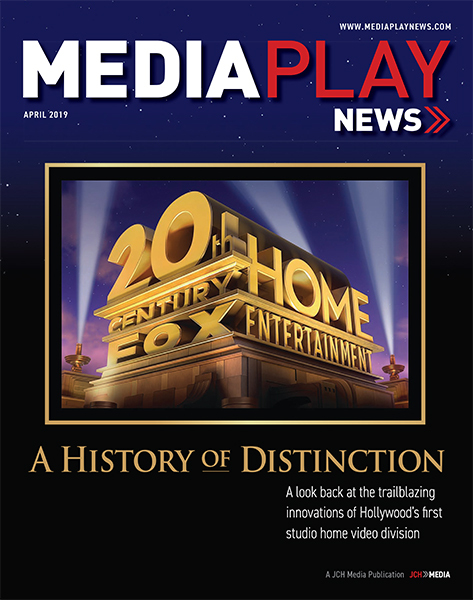 Since then, the SVOD pioneer has pledge to double local content production. It has also attempted to bridge a divide with the French movie industry, notably the Cannes Film Festival regarding theatrical windows. The publication said French media pay-TV/SVOD platform Canal+ still exceeds Netflix in average monthly revenue per subscriber (€40) compared to €12 for Netflix. 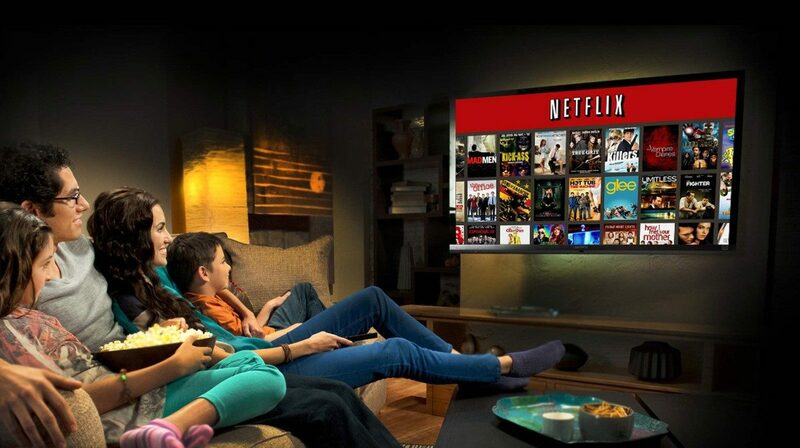 French households now spend 1% – 2% of their TV viewing with Netflix, compared to 10% in the United States. 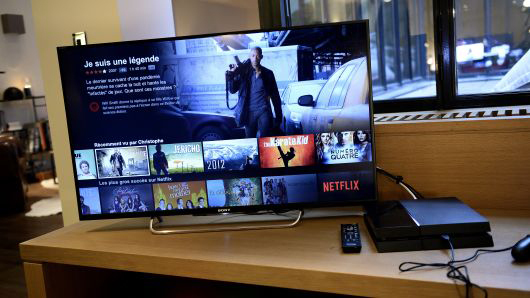 About 1.7 million people in France watch Netflix and other video-on-demand services daily (including 60-70% Netflix) in prime time, according to an NPA Conseil study. Les Echos said Canal+plans to launch a less expensive SVOD service with localized content to up competition with Netflix. In addition the service has the ability to license American TV shows such as “Billions” and “The Affair,” as Showtime does not distribute internationally. “Even though it has reached the 5 million subscriber mark in France, Netflix probably still has a real growth reserve,” wrote Les Echos. Netflix Jan. 17 reported it added 7.3 million net new paid subscribers internationally in the fourth quarter (ended Dec. 31, 2018) — which was above company projections of 6.1 million. 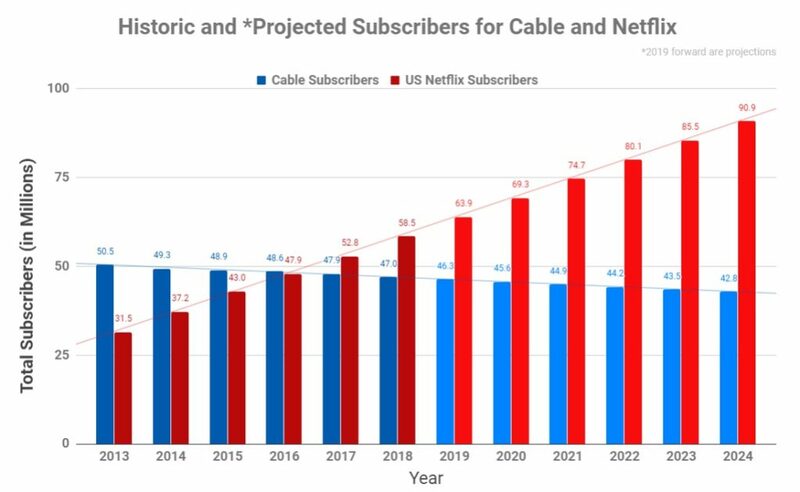 In the United States, Netflix added 1.53 million paid subs, compared to projections of 1.5 million. Netflix no longer combines new subs on trial basis with paid additions. As a result, Netflix said it had 2.07 million new trial subs in the U.S., in addition to 7.13 million internationally. The service ended the period with 139 million paid subscribers, up 9 million paid members from the start of the quarter and 29 million from Jan. 1, 2018. Netflix added 22 million subs in 2017. The SVOD pioneer grew quarterly revenue 35% to $16 billion, nearly doubling operating income to $1.6 billion. 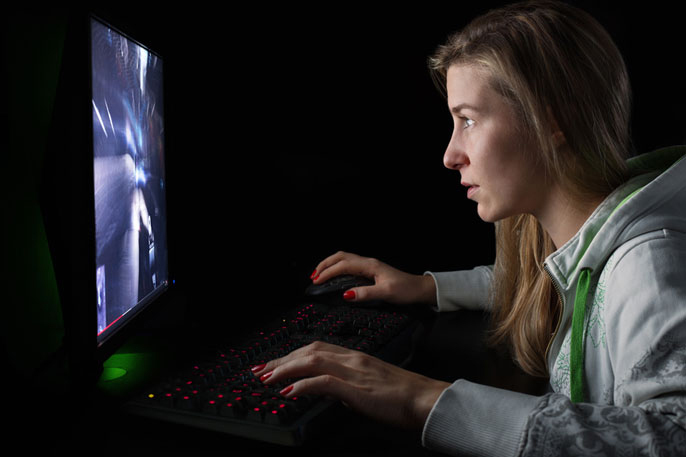 Netflix said that through its first four weeks, original movie Bird Box, starring Sandra Bullock, was streamed by more than 80 million household worldwide. The service said its original feature films continue to generate audiences in the home and in theaters. Five weeks after its debut, Roma from director Alfonso Cuaron is still playing on 900 screens worldwide — including some 70mm format projections. Netflix said it service commands about 10% of all TV screen time in the U.S., and about half as much on mobile devices.